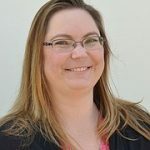 Kristi Barnes unexpectedly lost her dog, Roo, a couple of months before the fair. 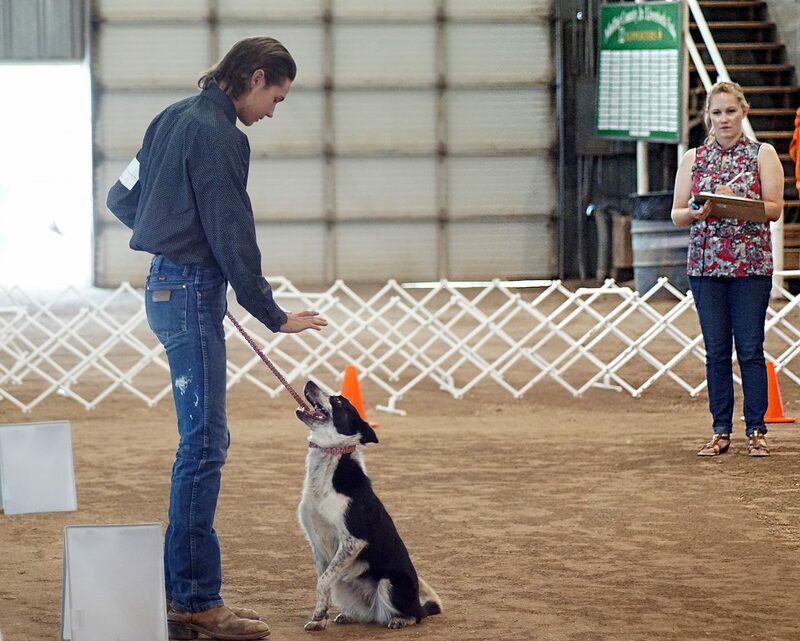 She turned ranch dog Bandit into a show dog in time to compete. 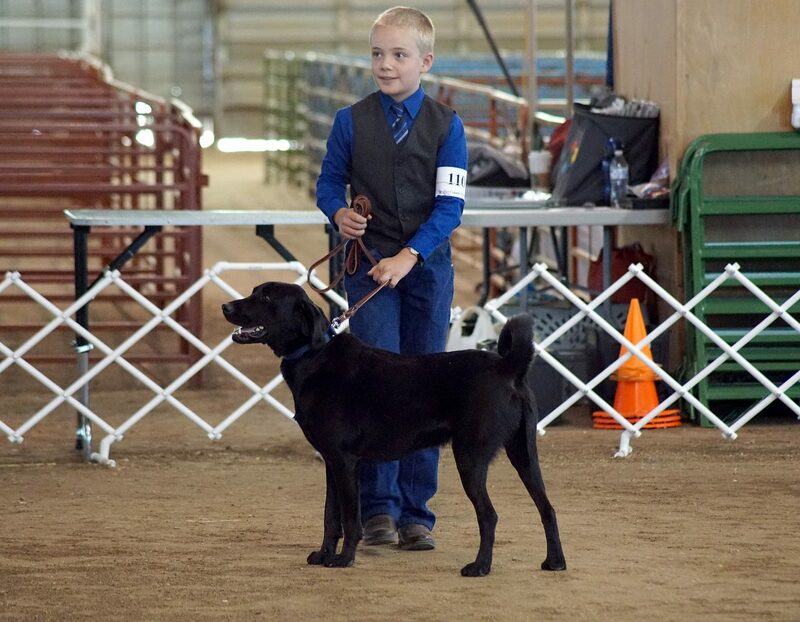 Rye Ocker and her dog, Bella, prepare to enter the show ring. A young dog named Cooper takes a moment to scratch an itchy spot during the rally event at the 4H and FFA dog show Tuesday morning, as his handler, Kaden Grinolds, urges him to move. 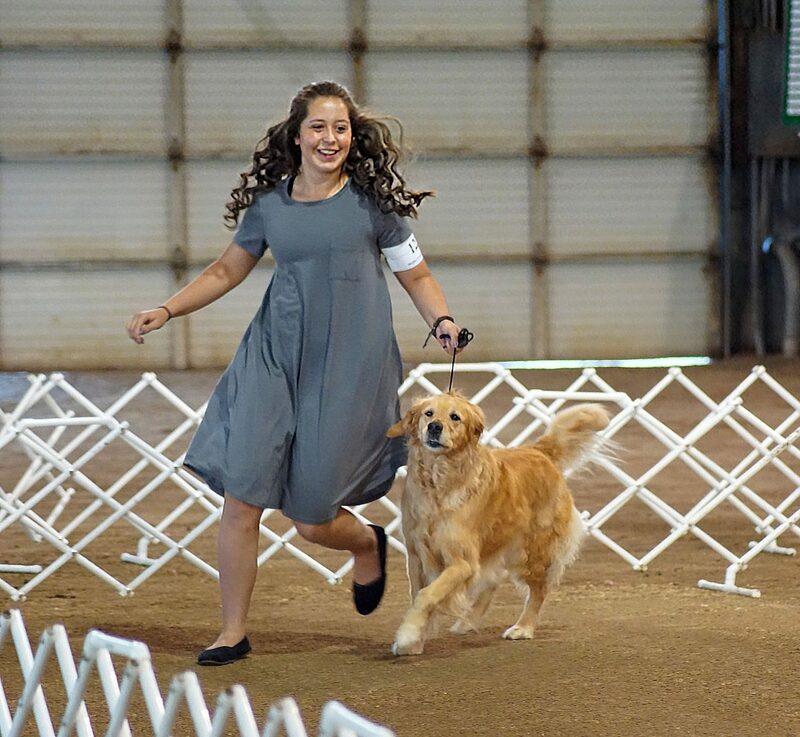 Allison Jacobson and her golden retriever, Bella, trot to show off Bella's gait. 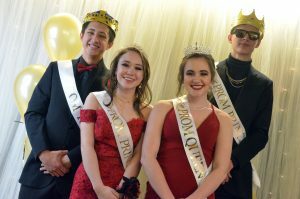 Travis LeFevre and his family adopted their dog, Sam, from the animal shelter, and after working on obedience training for the fair, Sam has become such a good dog, their dad says he can stay. 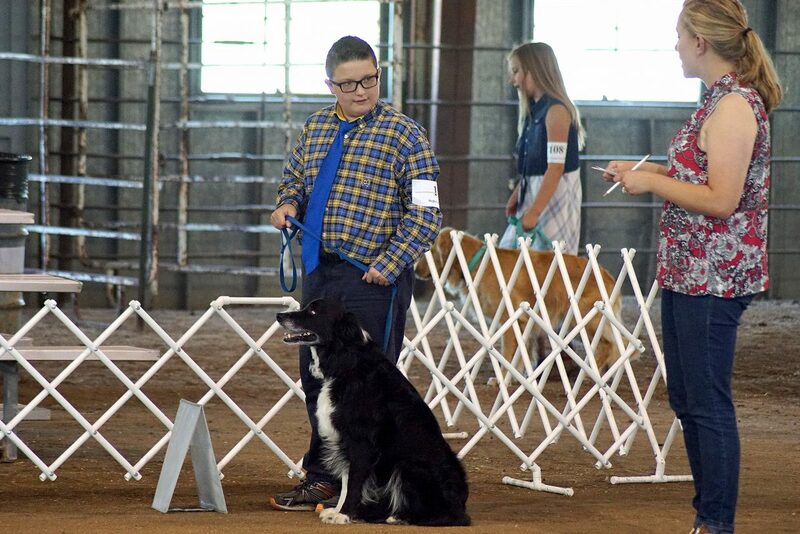 Michael Sigmon keeps a close eye on dog show Judge Meghan Davis as his dog, Beau, sits beside him. 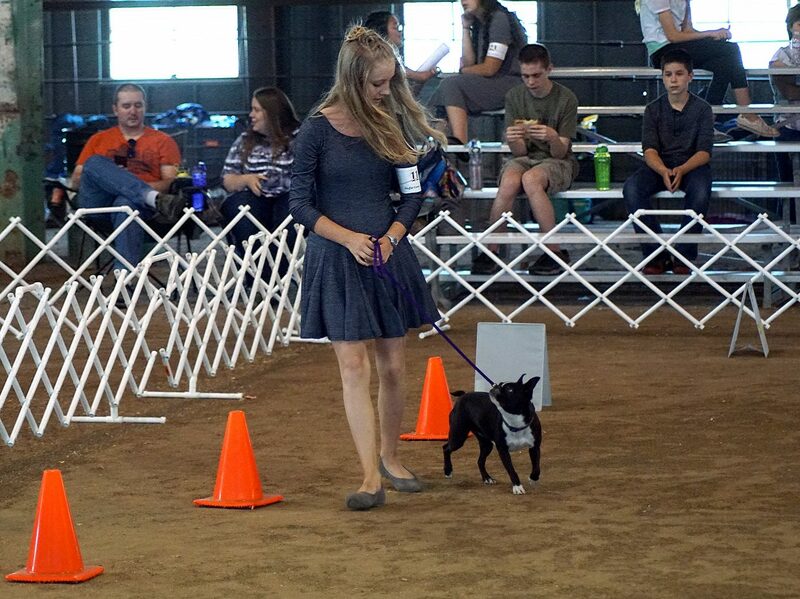 Haley Boatman asks one of the smallest dogs in the competition — a Boston terrier named Macy — to weave through a set of cones during the rally obedience competition. Zena sits when asked and keeps her eyes on handler Brandon Madsen. 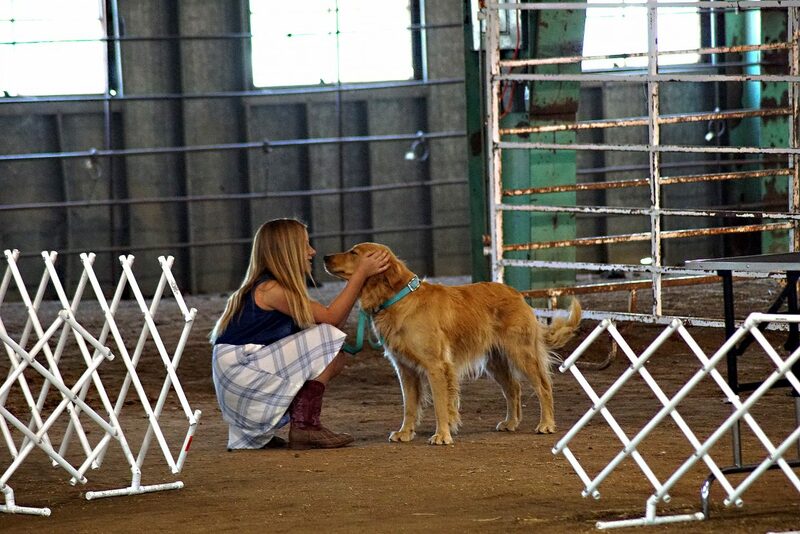 They pair are inseparable, both inside and outside the show ring. 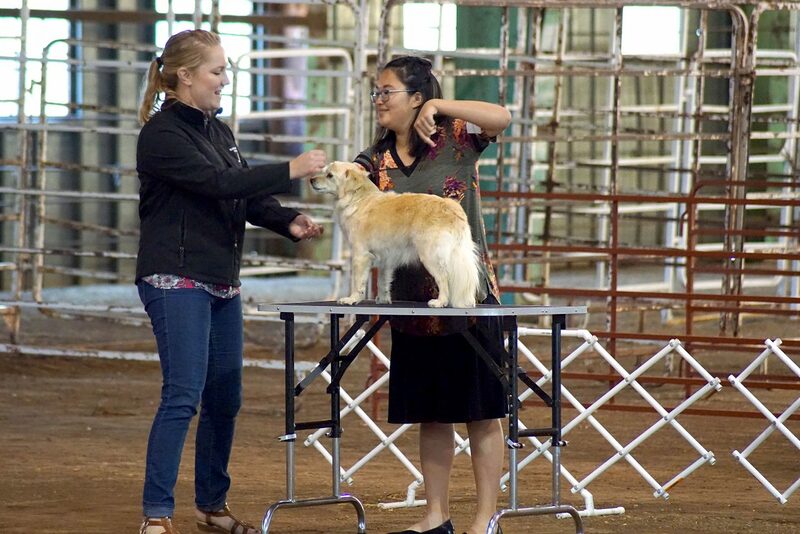 Lauren Hilley and her dog, Madison, impressed the judge, winning first place in Senior Showmanship at the 2018 Moffat County Fair. 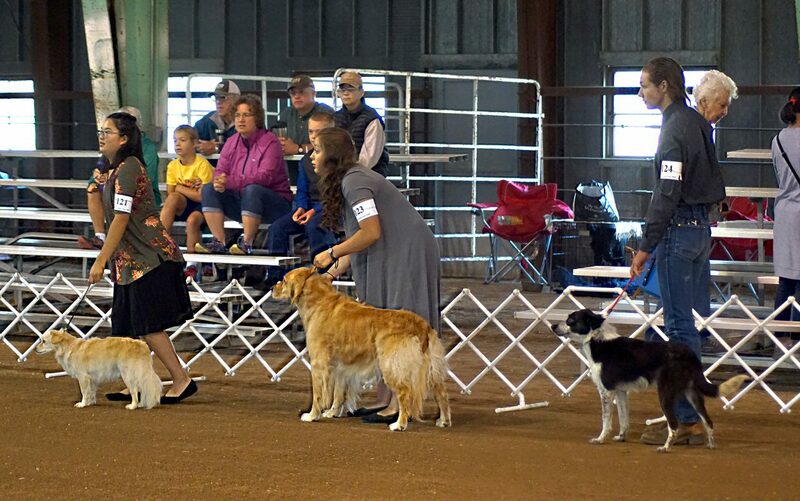 Handlers line their dogs up for the start of the 4H/FFA Senior Showmanship competition. 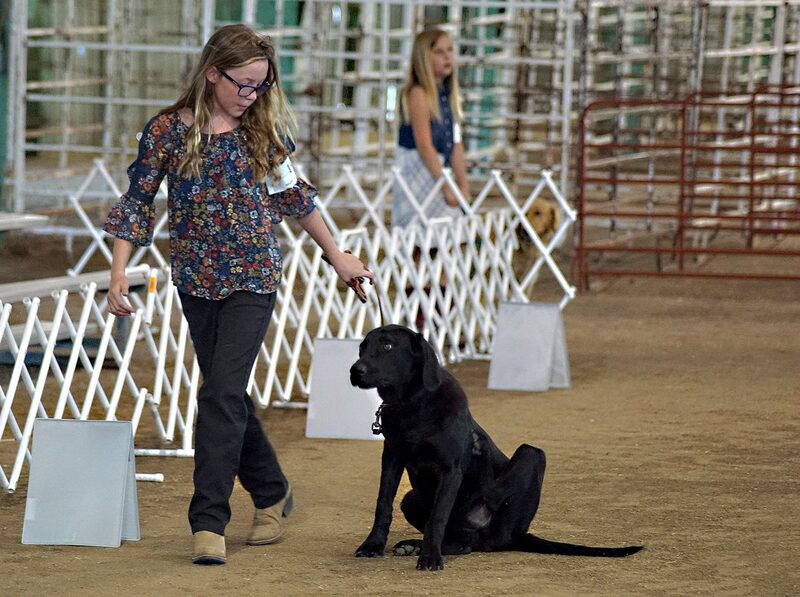 CRAIG — Moffat County youth helped their canine companions put their best paws forward during the 4H and FFA dog show Tuesday, Aug. 7. 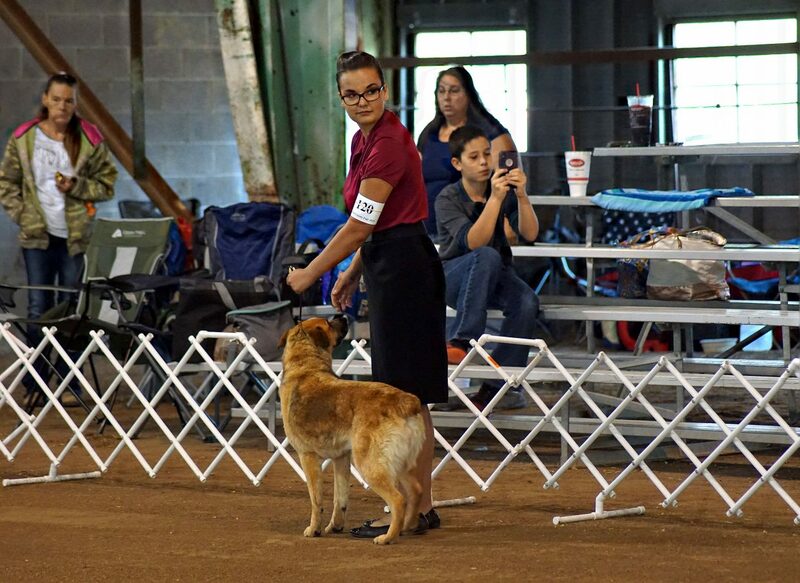 Dogs and their handlers impressed Judge Meghan Davis, who has judged the dog show the past two years. 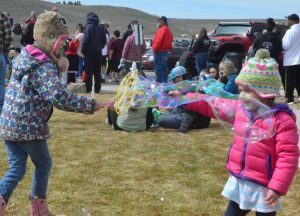 Livestock shows will continue throughout the week, and spectators are encouraged to visit the fairgrounds to see the animals and watch the competitions. 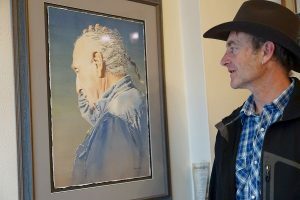 Share your favorite fair photos. 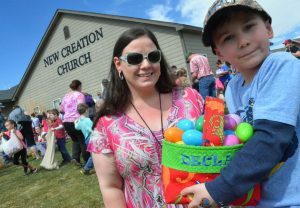 Readers who have photos from this year’s fair they would like to share are encouraged to email them to news@craigdailypress.com for inclusion on the newspaper’s website. 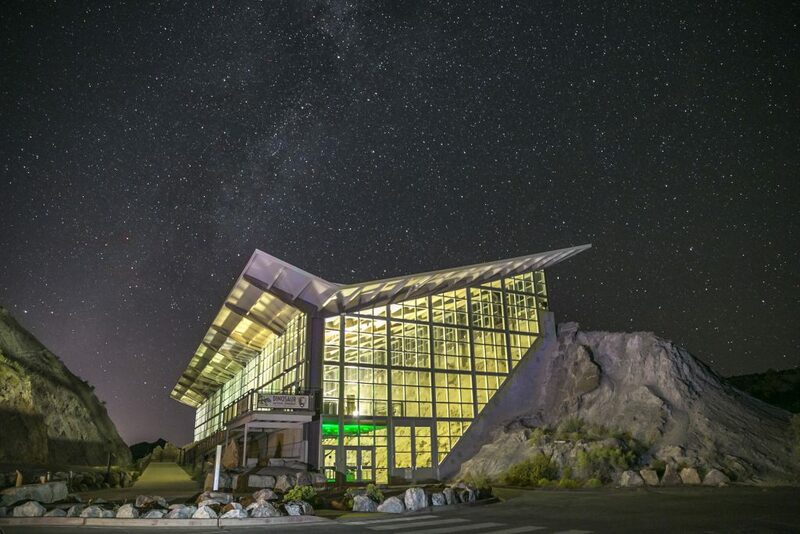 Selected photos may also be shared on Instagram and printed in the newspaper.